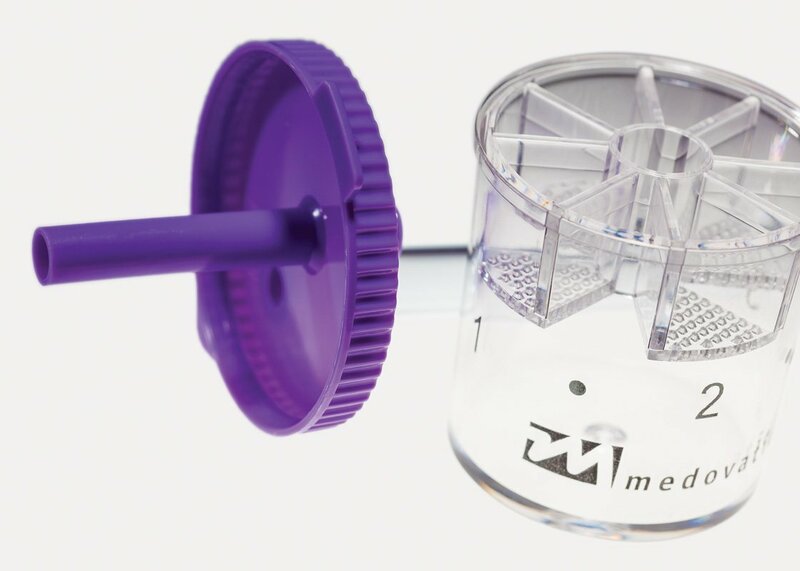 The smart solution to capturing, collecting and transporting samples. 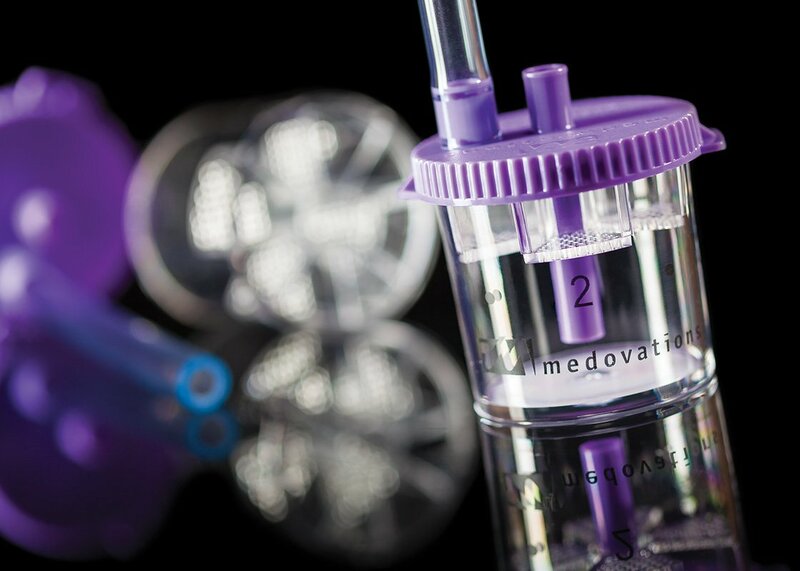 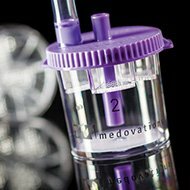 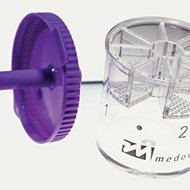 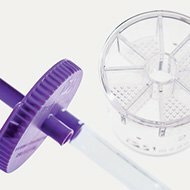 The Capture Polyp Trap offers a range of features that makes the process of capturing, collecting and transporting specimens easier. 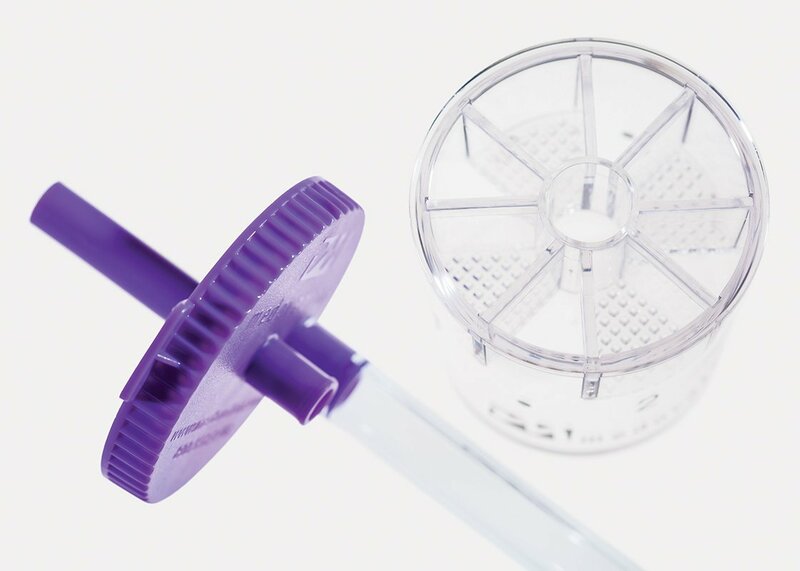 Use one product to collect up to four polyps.